Magnificent view of creek + ravine. 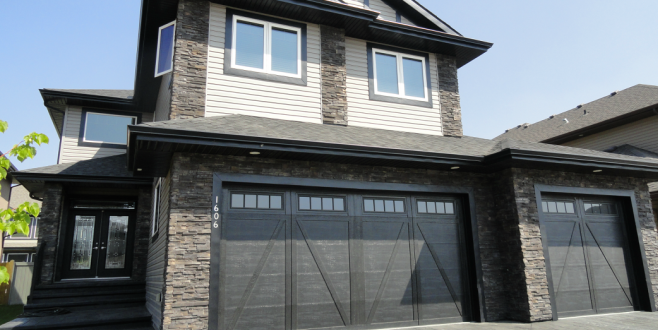 Beautiful open concept 2 storey, located in estate Allard subdivision across the ravine + walking trails. Total of 3636 sq ft. Developed living area, 4 large bedrooms + 3 1/2 bathrooms, great room with 18′ ceiling. Exceptional master bedroom with 2-way gas fireplace, double vanity + Jacuzzi & walk-in closet. Large kitchen with built in appliances, oven/microwave combo, electric cooktop, refrigerator, hood fan, dishwasher, granite countertops, Jatoba- exotic hardwood floors throughout, iron railings, fully finished basement with bedroom + family room. 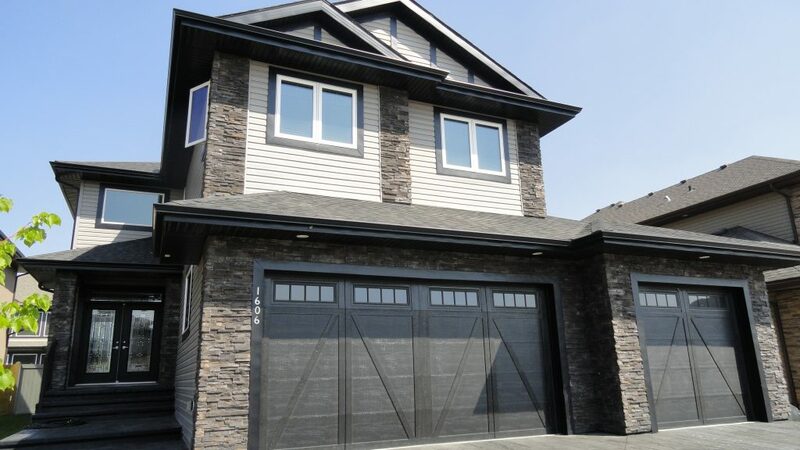 3 zone premium heating system, in-floor heating basement + main floor, covered deck with an upper balcony, glass + aluminum railings, triple car garage with floor drain, stamped concrete driveway. All upgraded 3 glazed with LE glass + Argon windows + upgraded fiberglass doors. Security system & central Ac both roughed in. Professionally landscaped + fenced.